Zappos.com, in partnership with North Shore Animal League America, wants to help you find your new furry friend! 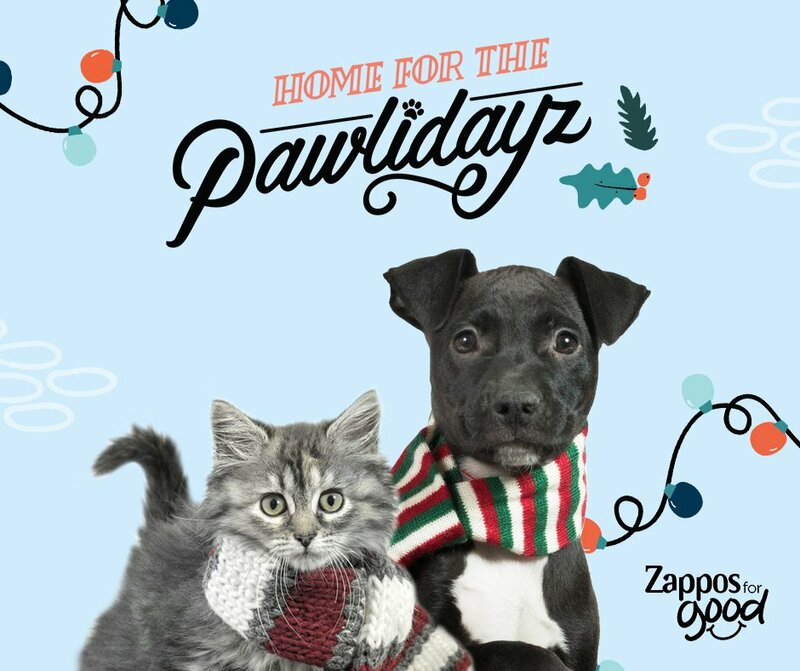 Zappos will be covering adoption costs at pre-selected shelters for approved adopters starting Black Friday all the way through Sunday! 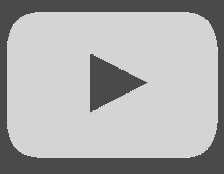 And UPAWS was selected to participate for the third year in a row!